Some time ago, a friend asked me on Facebook to do this tag of the 10 albums you still listen to; back then, I didn't do the tag (shame on me) but I thought it would be a great blog post idea. and that is why we have today's post, though, I have selected just 5 albums. 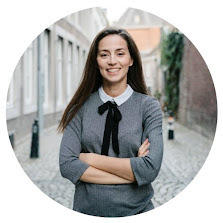 It has been a while since I talked about music here on the blog, but it's a gigantic part of me, not just as a person, but also my daily life. After all, I listen to music every single day, nonstop, and all kinds of it and on top of that, I live with a touring musician. So as you can imagine, music takes a big role in my life. Also worth to mention, I love going to concerts and festivals. And nothing beats the feeling of seeing one of your favorite artists doing their thing and just enjoy it. 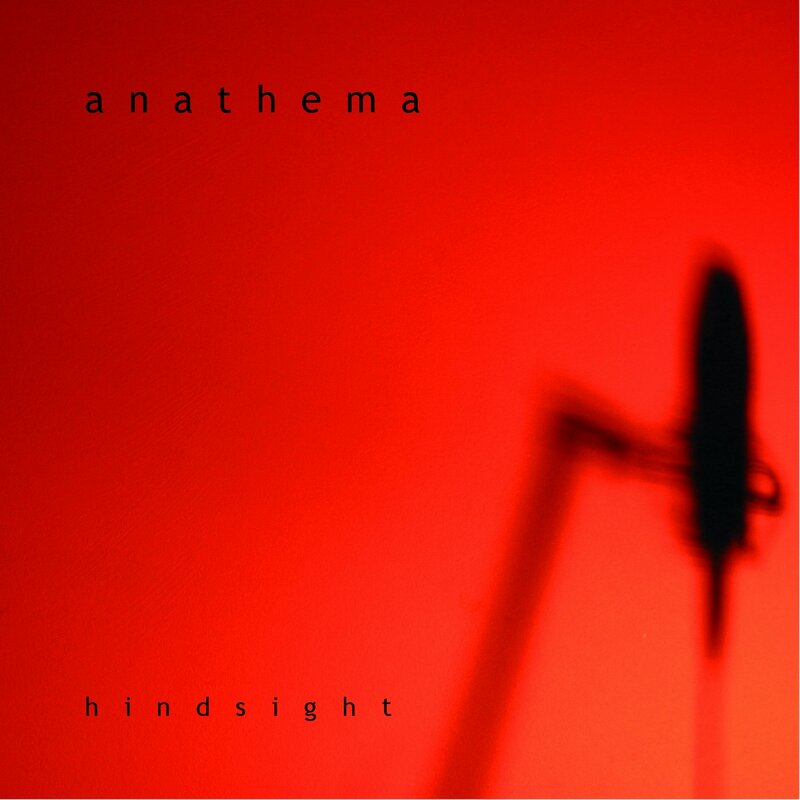 I got to know Anathema via Mr.A, long time ago, and I loved it ever since! Quite hard for me to explain why I like it so much, but I think it's the mix between Vincent's voice and the atmospheric music they make. Don't ask me for technical terms or whatever, I just like it. And I totally recommend you to listen to their material in case you never did. But from all their albums, one of my favorites, and the one I still listen to nowadays is called Hindsight. Some time ago, I even dared to take some photos at one of their shows. Check it out: Anathema Show. 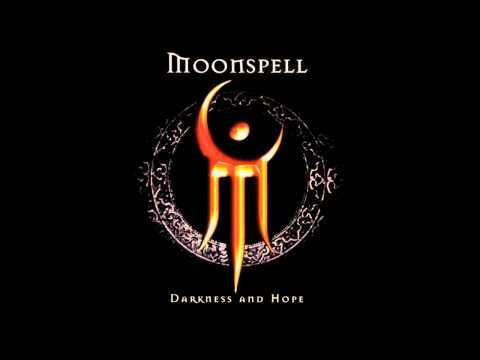 Nowadays, Moonspell is by far one of my favorites bands, and it always gives me a sense of proud and "home" whenever I get the chance of seeing them live outside Portugal. If you were a teen in the early 2000's you cannot skip Linkin Park! Their music was so powerful yet refreshing to me, that it made a huge impact on me at the time. 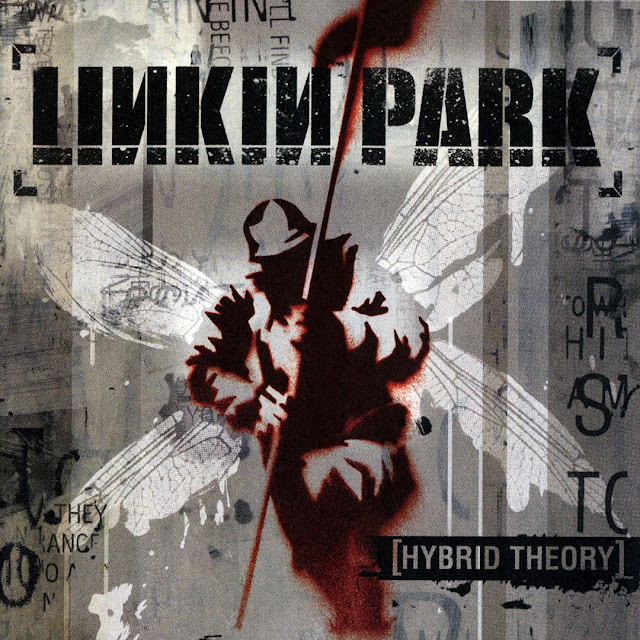 So much, that I listen to Hybrid Theory almost nonstop! Thanks to Spotify, I rediscovered this album (and Meteora) and it's been on my speakers quite a few times lately. 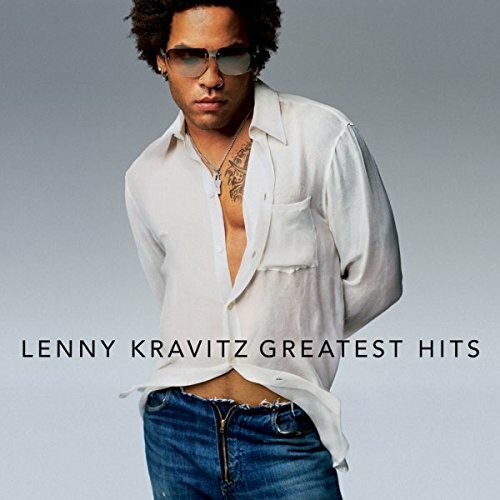 His Greatest Hits album is almost weekly on my speakers; that and his Spotify playlist! I just love it! He's such a great musician; he can't simply do bad music. Save the best for last, they say, and so I did. 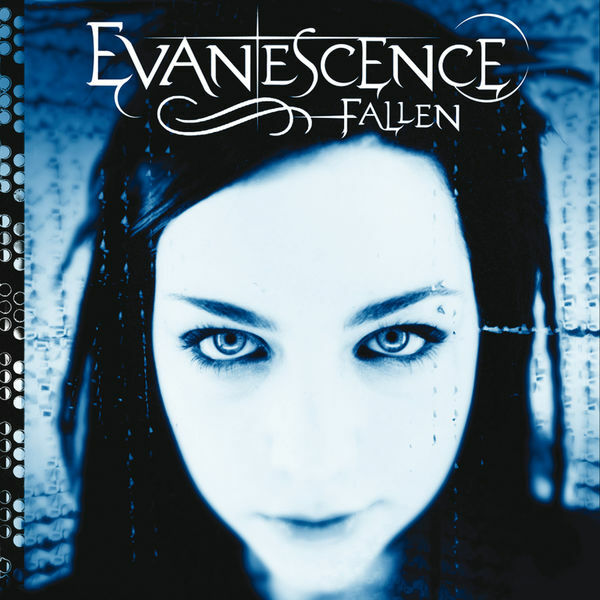 I kept my all time favorite band, Evanescence, for last, and if you know me a bit, this comes as no surprise. It is though, quite hard for me to just pick one album because, in all honesty, I still listen to all of them. But for the sake of this post, I will point out that Fallen is by far the album I listened the most; I would even dare to say, it's the album I listened the most... ever! Till this day, it remains a very special album to me, and nothing can change that. 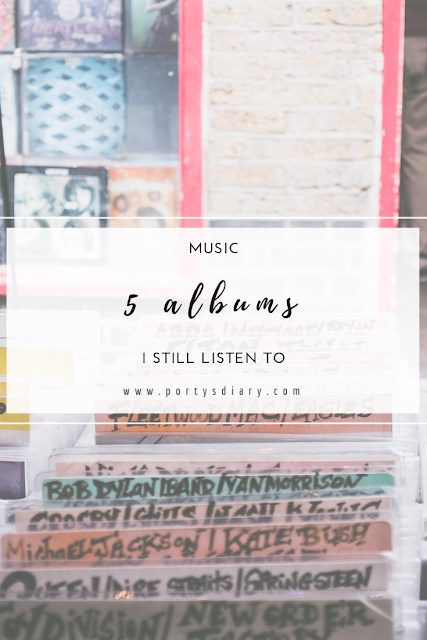 I hope you liked today's post; I certainly had a great time pointing out some of my favorite albums and explaining a bit why I still listen to them. 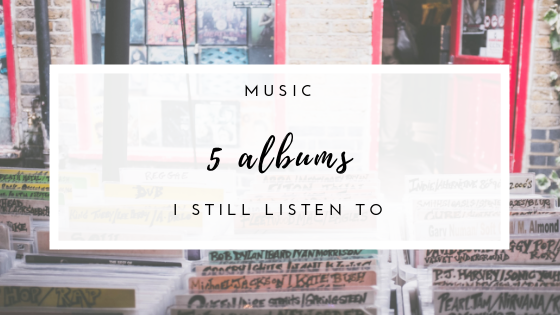 Now your turn: What are the 5 albums that you still listen? I still listen to Linkin Park as well! They were one of the first cds I've ever purchased. Ah cool to know! Yeah LP was a really cool band; such a pity what happened to Chester, though. I've had the same two favorite bands since I was 14 (nearly 10 years): Senses Fail and Rise Against. My interest and taste ebbs and flows but I'd say 85% of my music stands the test of time! Then we have that in common! :-) I tend to listen my all time favorites and just every now and the something new.